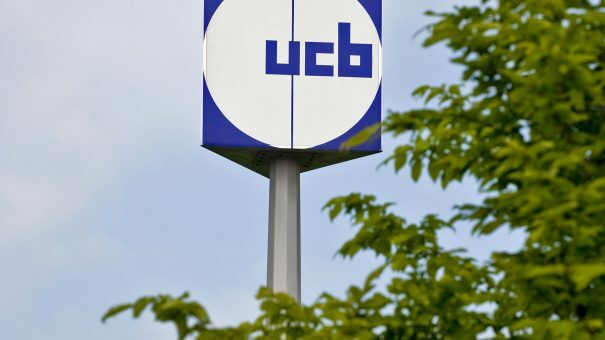 Amgen and UCB finally have FDA approval for osteoporosis drug Evenity, two years after it was turned down by the regulator because of safety concerns. The agency approved Evenity (romosozumab) to treat osteoporosis in postmenopausal women at high risk of breaking a bone either because they have a history of fractures or they have failed or can’t tolerate other osteoporosis drugs. The verdict comes just a few weeks after an FDA advisory committee voted 18-1 in favour of the drug, agreeing that the cardiovascular safety concerns that prevented the FDA approving it in 2017 seem to have been resolved, and also after the drug was given the go-ahead in Japan. Romosozumab is also under regulatory review by the EMA. Nevertheless, Evenity has been approved with a boxed warning that it may increase the risk of heart attack, stroke and cardiovascular death, according to Hylton Joffee, who heads the FDA’s bone, reproductive and urologic products division. “It’s important to carefully select patients for this therapy, which includes avoiding use in patients who have had a heart attack or stroke within the previous year,” he said. Amgen has been hoping to position Evenity as a successor to its osteoporosis therapy Prolia (denosumab), a RANK inhibitor which has been a big revenue contributor for Amgen since its launch eight years ago – with double-digit growth every quarter. Prolia made $2.3 billion in sales for Amgen last year but is a few years away from patent expiry, putting it at risk of biosimilar competition. Evenity works in a different way to Prolia, blocking the effects of the protein sclerostin and as a consequence building new bone formation. However it has been approved with a narrower indication – for high-risk rather than all postmenopausal osteoporosis patients – and the cardiovascular warnings could be a drag on prescribing, according to analysts. One dose of Evenity consists of two injections, one immediately following the other, given once a month by a healthcare professional, and the FDA notes that the bone forming effect of Evenity wanes after 12 doses – so no more than that should be used before switching to another osteoporosis treatment that reduces bone breakdown. It works in a different way to existing drugs, including bisphosphonates like Merck& Co/MSD’s Fosamax (alendronate) which work only by blocking bone destruction. Evenity outperformed alendronate in a head-to-head study on fracture endpoints, but it will also have to compete in the marketplace with Radius Health’s Tymlos (abaloparatide), another bone-building agent that got a green light from the FDA in 2017 and is expected to make sales of up to $175 million this year.